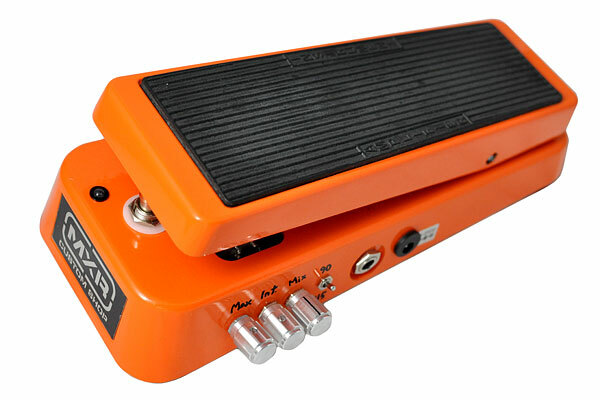 MXR CSP-001 Variphase: What were they thinking? 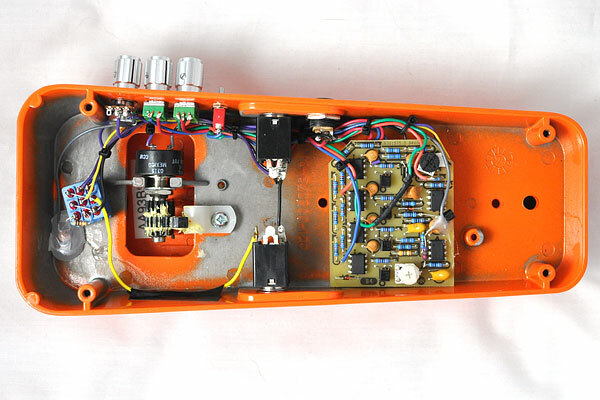 We are often asked to rehouse pedals into wah casings so the effect can be manipulated while still playing guitar. This ends up being a very expensive rehousing due to the cost of the casing as well as a variety of other adjustments that need to be made in order to get the new housing to accept a circuit not designed to fit in it. When MXR released the CSP-001 Variphase there was much anticipation until the reviews came in and many of the flaws were pointed out. First, the pedal is spring loaded so the pedal automatically returns to the heel-down (or toe-up) position. This means that you cannot set the pedal to the desired rate and then take your foot off of the pedal; You’re constantly fighting with this spring. The first thing we did in this project was remove the spring mechanism (below: left) and install a normal wah torsion block (below: right). 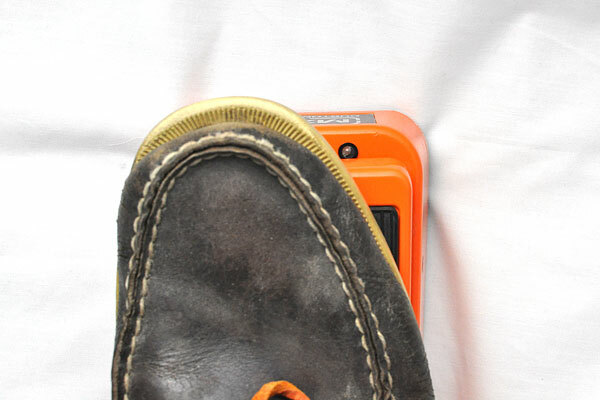 From here we installed a normal stomp switch as you would see on a regular wah pedal which you activate by pressing your toe down. The new switch is true bypass and we even installed a pulsing LED so you can see the rate which the phaser is set to. The second problem with the CSP-001 is that the circuit was modified from the traditional Phase 90 in an attempt to improve it. While a different circuit doesn’t have to be a bad thing– the massive volume boost when activated is definitely not welcome. This pedal has a volume knob on the side and even at the lowest setting there is a massive increase in volume when activated. With the modifications that the customer requested it ended up being cheaper to just replace the whole CSP-001 circuit board with a 74′ reissue Phase 90 and start from scratch. Some added modifications include knobs to adjust the maximum speed, mix, and intensity as well as a Phase 45/90 switch, upgraded jacks, and true bypass with a pulsing LED. More info about the modifications for the Phase 90 can be found on the FXdoctor Phase 90 page. And for those of you wondering why the LED is off-centered: the placement allows you to see the rate while keeping your foot on the pedal. This entry was posted in Custom Shop, Rehousings and tagged csp-001, phase 90, variphase. Bookmark the permalink.